Real hardwood floors are a must for any modern home. The best hardwood floor installers in Orlando appreciate this natural material and relish the results after piecing together the firm floorboards. 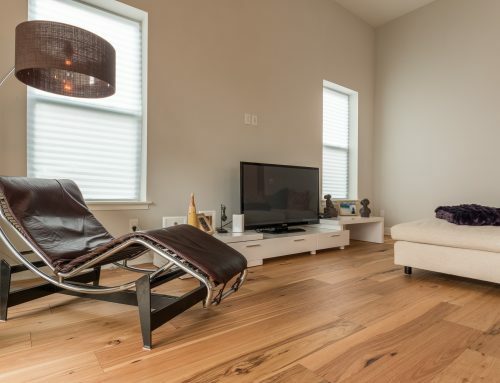 Real hardwood floors are where beauty meets functionality. Hardwood is Simple Yet Detailed – The simplicity of real hardwood flooring creates a clean and solid base to expand upon – in terms of the home’s interior design. Real hardwood floors moreover feature intricate detailing due to the wood’s natural grain. Hardwood is Easy to Clean– Real hardwood floors in the living room make the air feel clean and fresh. Unlike carpets that trap dirt and dust in the fiber or tile floors that carry grout lines, hardwood flooring is ideal for allergy sufferers or individuals who live by the mantra: “clean is a must”. 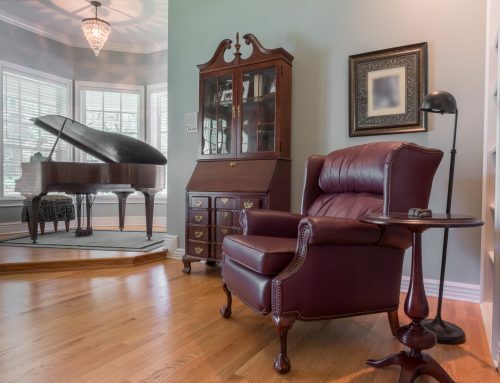 Hardwood Floors Are Hardwearing – Living rooms are some of the most heavily trafficked areas in any home – and real hardwood flooring is up to the task of enduring years of foot traffic. The name speaks for itself – real hardwoods have endured the test of time. There are centuries-old properties in existence today featuring real hardwood flooring still in solid shape. On average, these floors have a lifespan ranging from 50-100 years. If your real hardwood floors give in before then, Ability Wood Flooring also offers wood floor refinishing services. 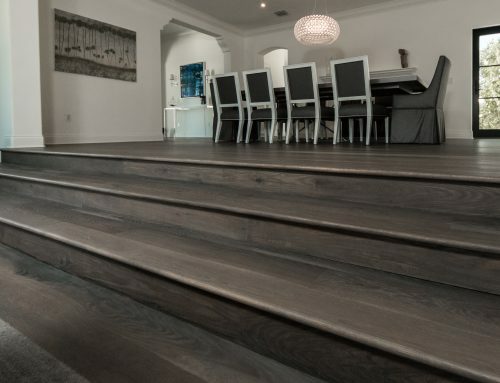 When investing in this high-end floor type, it pays to hire floor installers who have hands-on experience and first-hand knowledge of real hardwood flooring. Ability Wood Flooring, for instance, features well-qualified installers who have a passion for hardwoods. We can outline a clear roadmap to complete installation projects in well-defined timelines. To help you decide, a consultation can be set up to review the final rendering before any work commences. 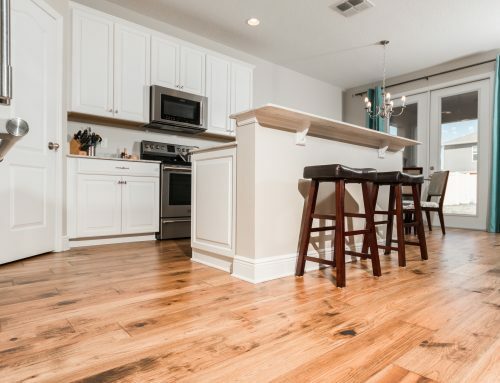 Your search for the best hardwood floor installers in Orlando ends at Ability Wood Flooring. Just like hardwood flooring, our reputation is solid. We’ve been in business for more than 60 years and have fitted hardwoods in the homes of countless neighbors and friends. 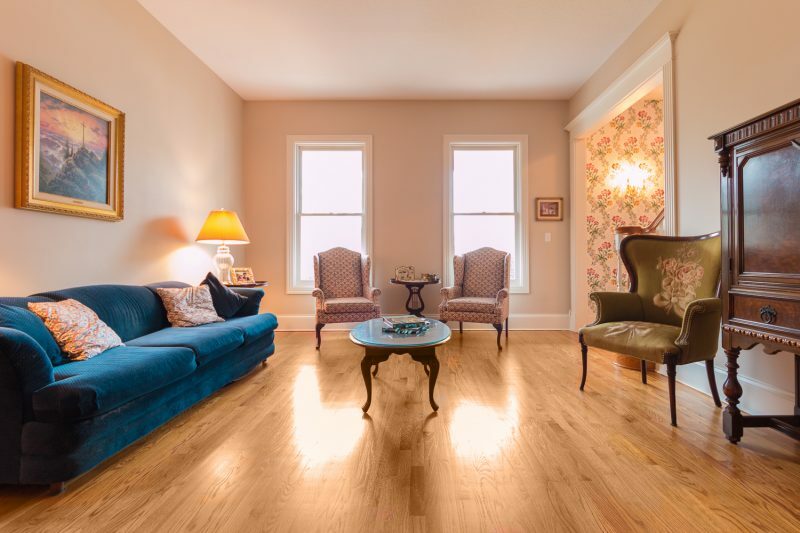 In addition to installations, we offer hardwood flooring sales, including custom floors.